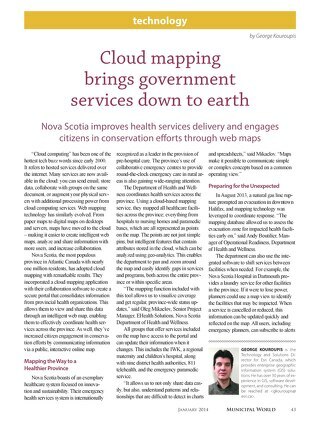 Being more “open” has become a key priority for governments, at all levels, worldwide today. 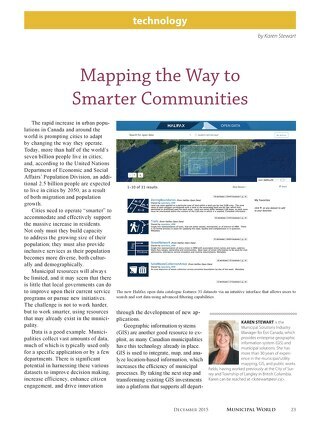 In Canada, we’re seeing significant traction in the movement with several cities embarking on initiatives that will help them enhance transparency, provide citizen-centric services and increase citizen engagement. 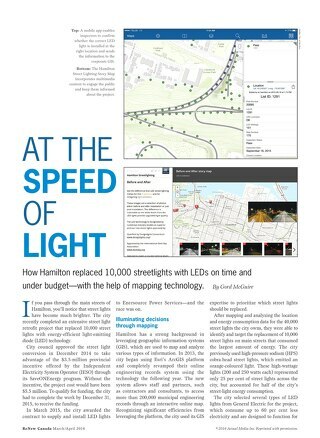 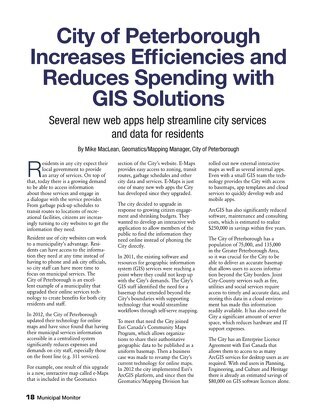 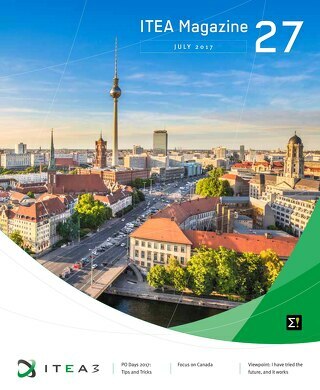 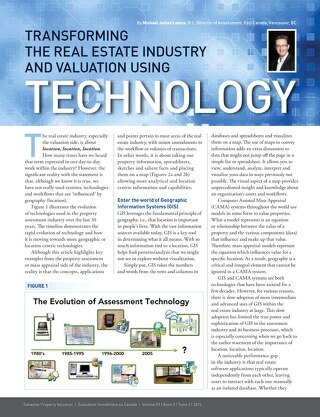 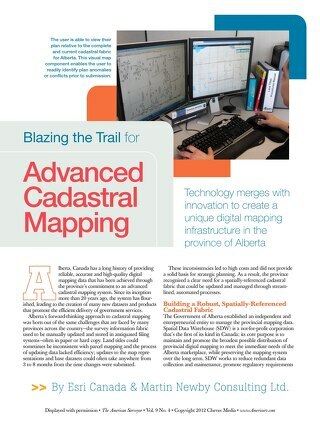 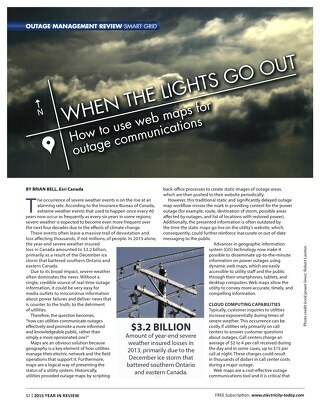 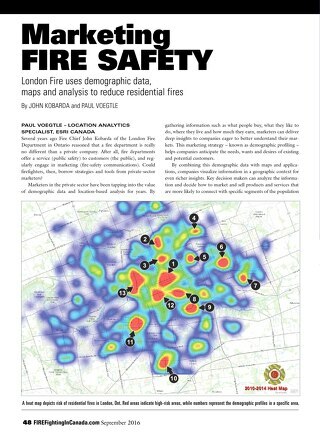 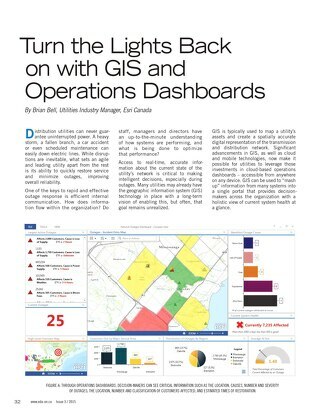 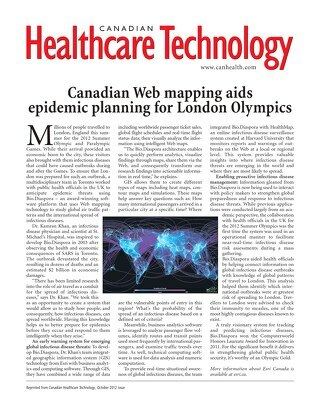 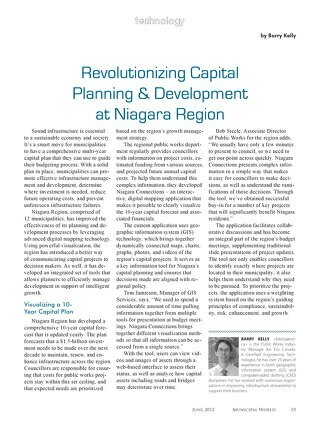 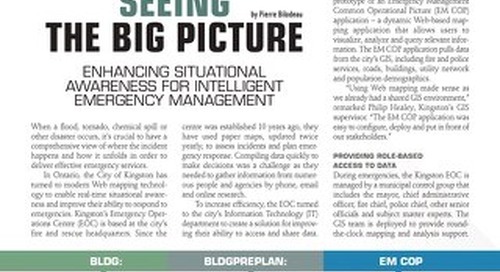 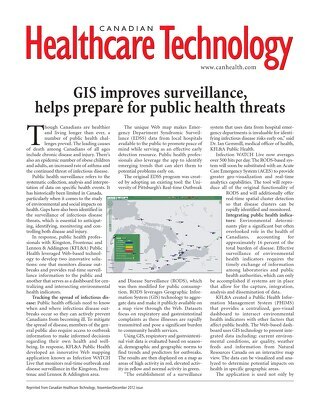 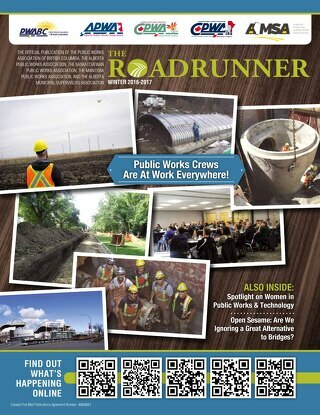 Read this article by George Kouroupis, technology and solutions director at Esri Canada, which was published in Municipal World. 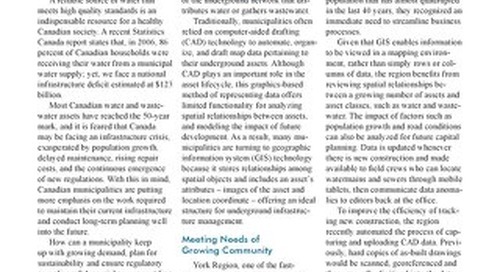 Learn how York Region addresses the infrastructure needs of its community with GIS.